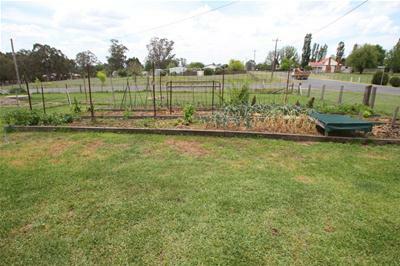 Situated at the southern edge of town on a great fully fenced corner allotment is this older style home with many extras. 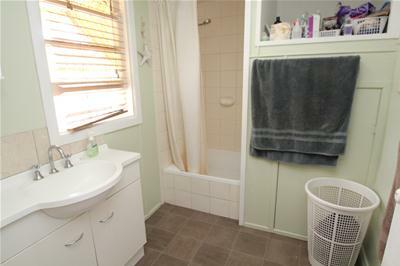 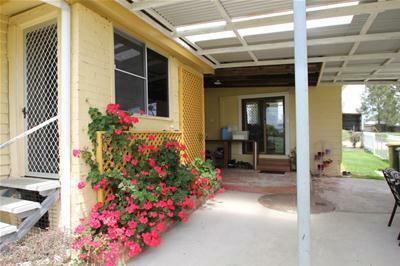 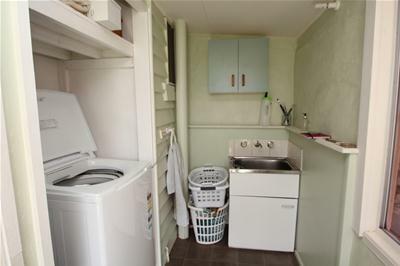 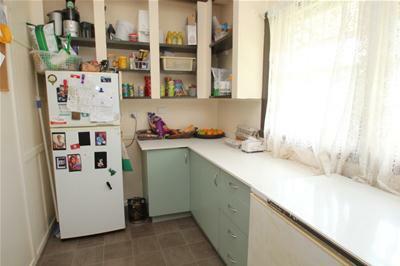 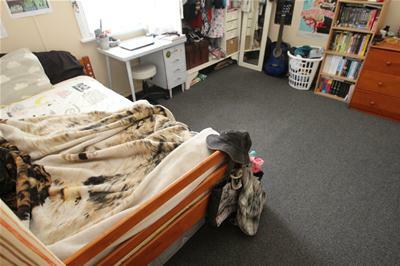 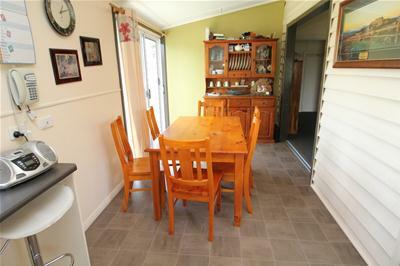 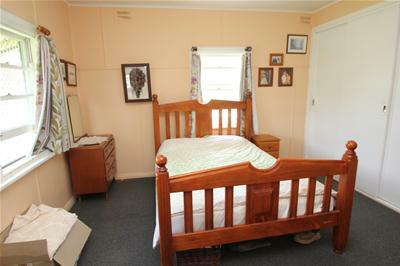 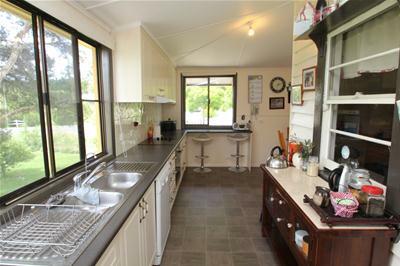 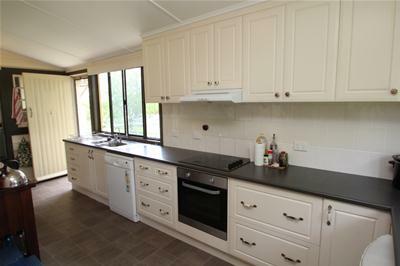 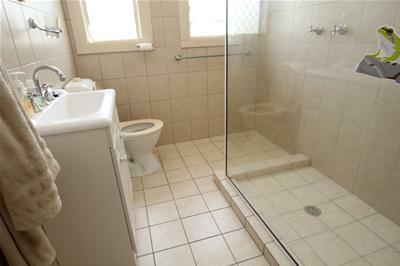 The weatherboard home has 3 bedrooms – 2 with builtin robes, an office space which could also be used as a walk in robe, lovely renovated kitchen with loads of cupboard and bench space, electric stove, dishwasher, and rangehood; walk in pantry an added bonus for all your additional storage needs. 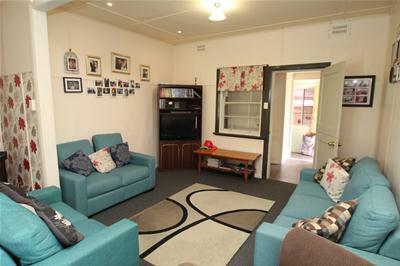 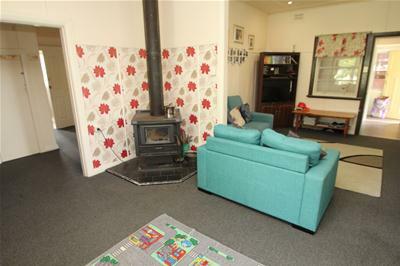 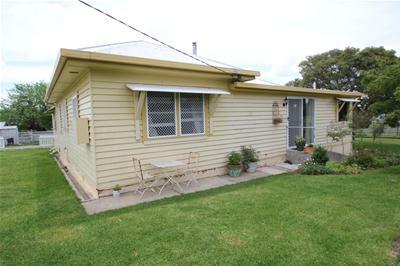 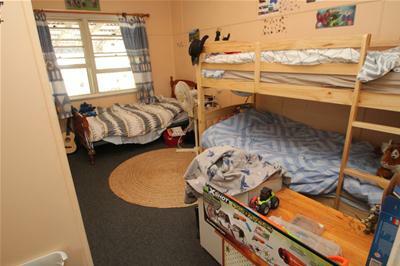 Spacious lounge with combustion heater, dining room, 2 bathrooms and laundry. 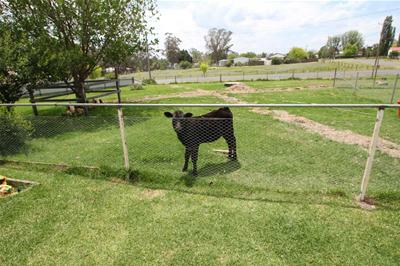 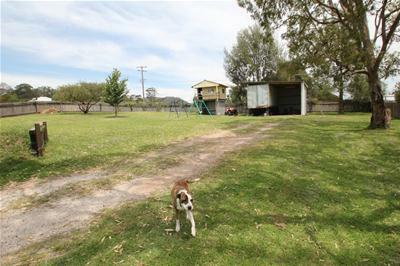 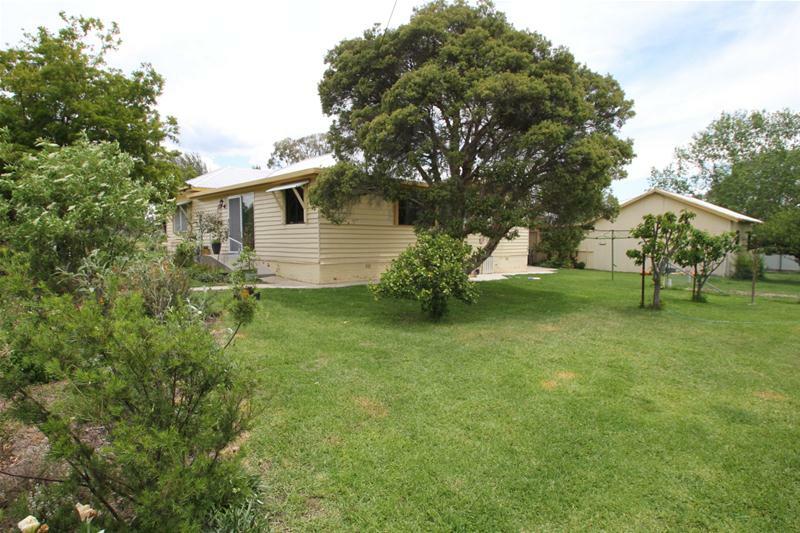 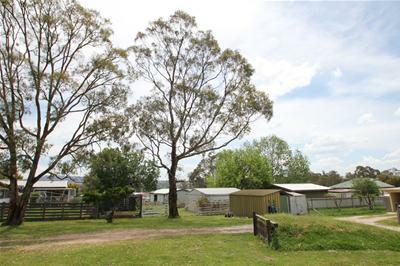 Outdoors there is a covered entertainment area, a utility room/4th bedroom/guest room, powered 6m x 7m double garage with a double carport attached for maximum vehicle accommodation, chook house, vege patch, mature trees and fruit trees. 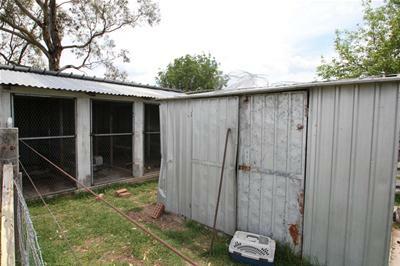 A 6m x 6m powered shed with extra height, 2 garden sheds, 2 x 2000 gallon poly tanks and unloading ramp are some of the extras. 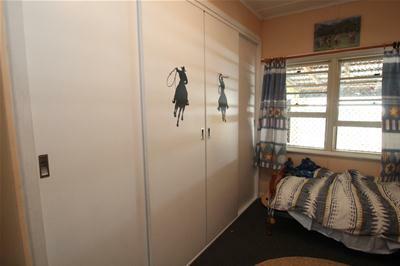 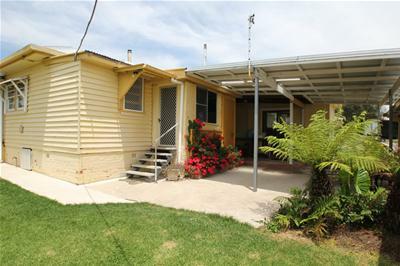 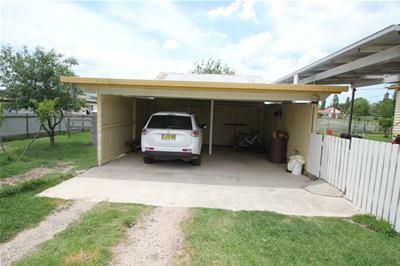 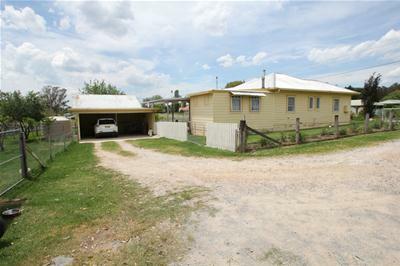 A great family home on a 4047m² block with room for the pony or poddy, this one is worth considering!